As 4K is much more common in high-end TV market than it was a few years ago and price is getting down, so now new 8K is now appearing about the place for next gen high-end TVs with Sharp displaying the first retail 8K TV with massive 80-inch screen. 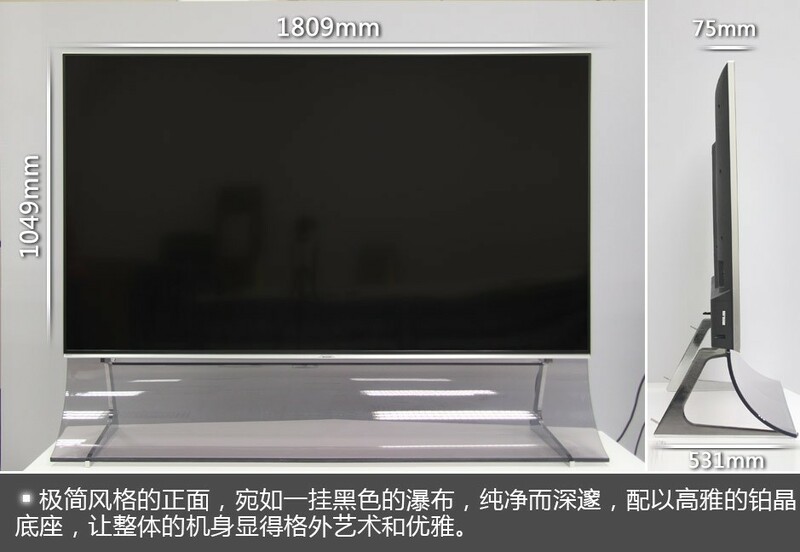 Sharp’s new LCD-80XU35A is a massive 80-inch 8K TV, with a native resolution of 7680×4320, which is double of normal resolution of 7680×4320, which is 3840×2160 4K resolution. The new Sharp 80XU35A features a “new generation of four-color technology” as well as an “X8-MEP professional image processing engine”. The new four-color technology that has a fourth color, yellow, which joins the usual RBG (red, green, blue) color spectrum. 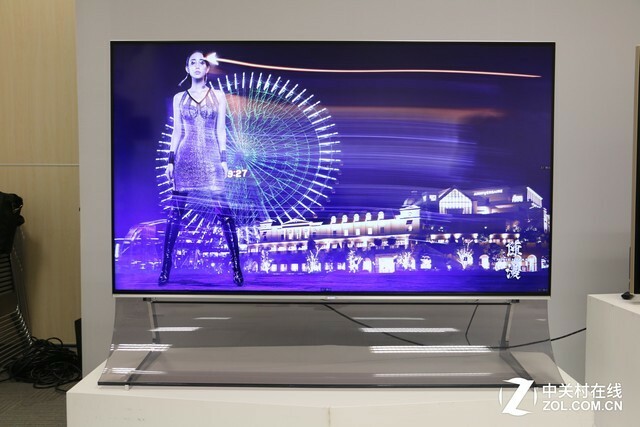 This added color allows the TV to reach a wider color gamut and more clarity than a conventional 4K TV. These added technologies, on top of the native 7680×4320 resolution, will give Sharp 80XU35A a massive increase in picture quality for both video content, and gaming. As like first 4K TV comes there was no 4K content available, same as now unfortunately there’s no 8K film out yet, but the future of 8K is only just beginning. 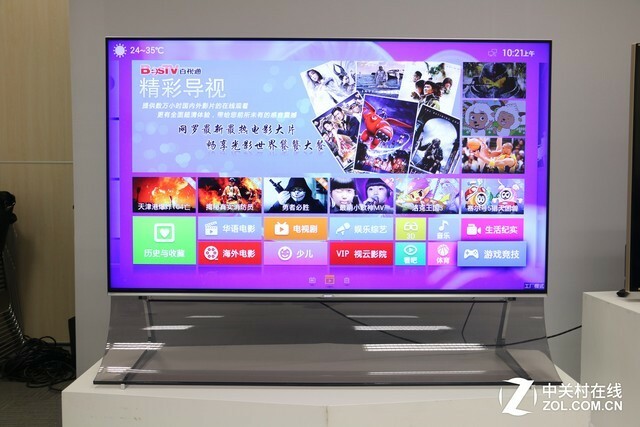 Once companies bring new TVs out content also start coming. But we many consumers will not look for an 8K TV just for its high price, still, it’s a benefit for all because if high-end market occupies by 8K TVs than 4K TV will match cheaper and everyone can afford it.